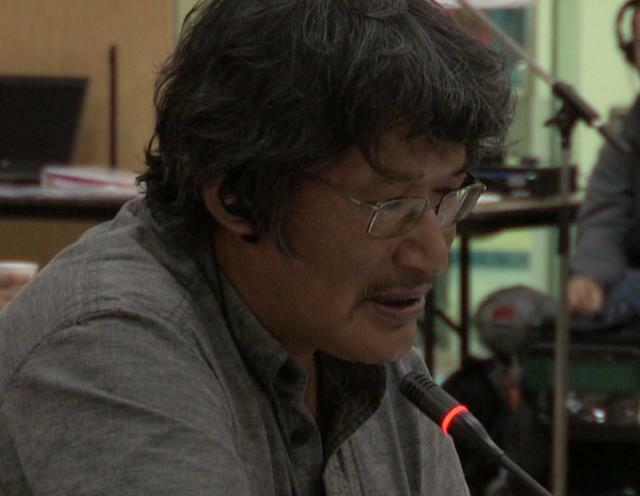 ᓂᐲᑦ ᐃᓄᒃᑎᑐᑦ Lloyd Lipsett with Zacharias Kunuk, Formal Intervention, NIRB Technical Hearing, July 23, 2012, Igloolik, Part 3/4 6:52 Inuktitut Version. 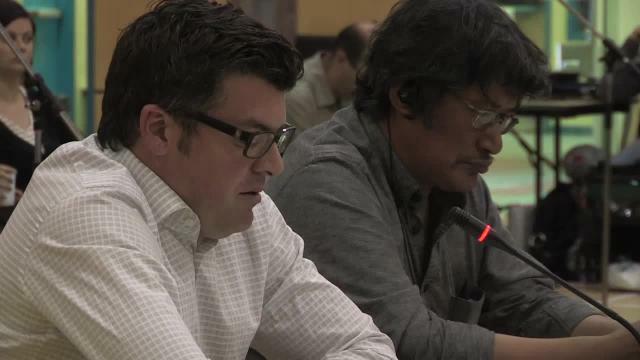 Human Rights lawyer Lloyd Lipsett, commissioned by IsumaTV's new media project, Digital Indigenous Democracy, explains current international standards for human rights in mining developments and why human rights impact assessment and monitoring is important to protect Inuit dealing with the Baffinland Mary River mining project. 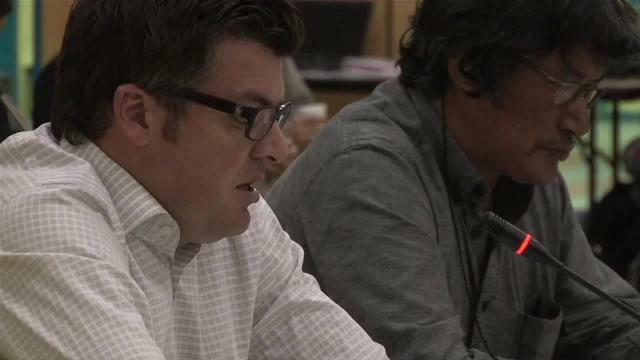 See also Part 1, Part 2 and Part 4. 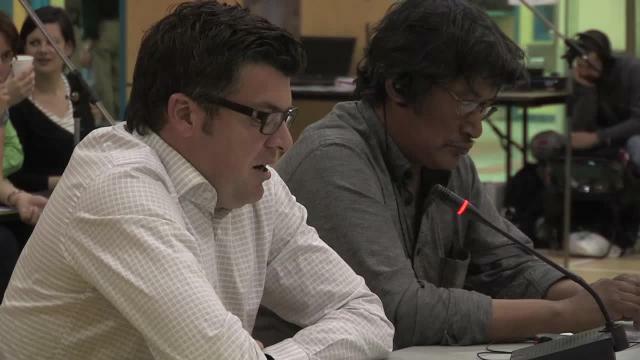 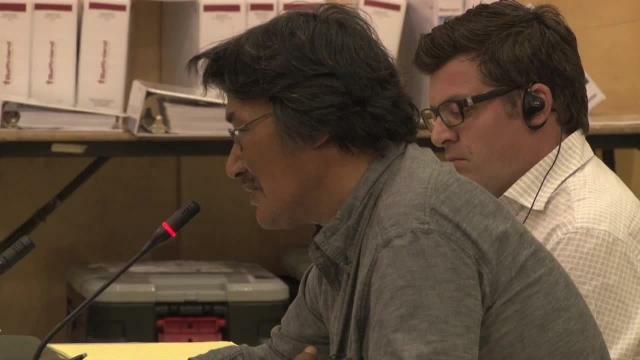 ᓂᐲᑦ ᐃᓄᒃᑎᑐᑦ Lloyd Lipsett with Zacharias Kunuk, Formal Intervention, NIRB Technical Hearing, July 23, 2012, Igloolik, Inuktitut Version, Part 3/4 6:52. 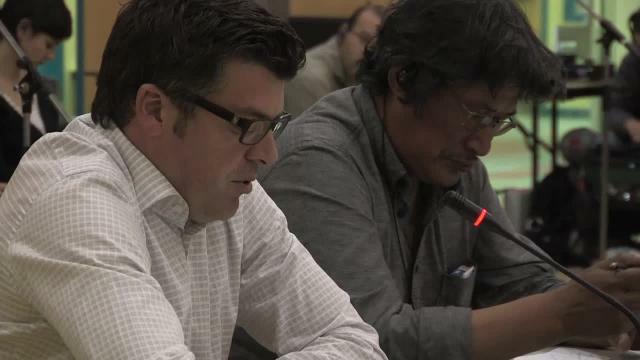 Human Rights lawyer Lloyd Lipsett, commissioned by IsumaTV's new media project, Digital Indigenous Democracy, explains current international standards for human rights in mining developments and why human rights impact assessment and monitoring is important to protect Inuit dealing with the Baffinland Mary River mining project. 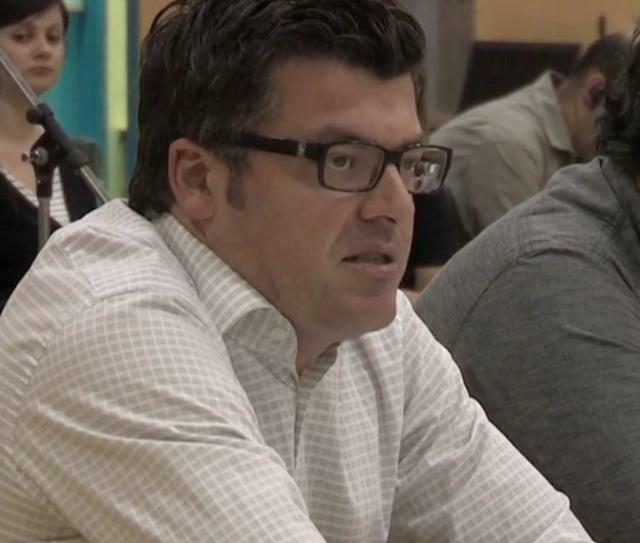 See also Part 1, Part 2 and Part 4.